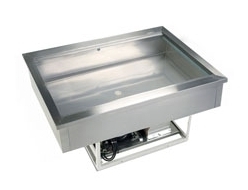 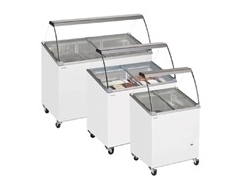 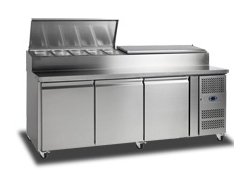 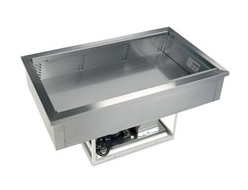 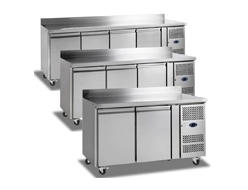 Founded in Denmark in 1987, Tefcold is a global manufacturing brand that sells top quality refrigeration equipment to companies right around the world. 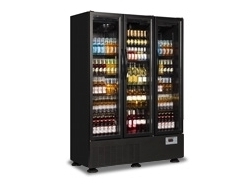 With a wealth of knowledge and expertise, its team of experts have created some of the finest products around for thirty years, and we are proud to partner with them. 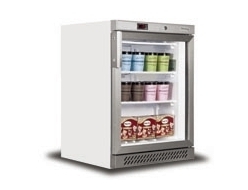 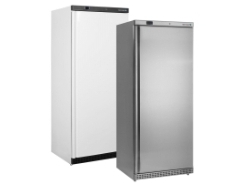 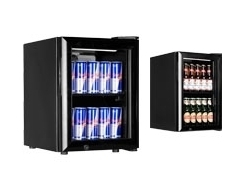 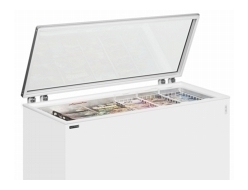 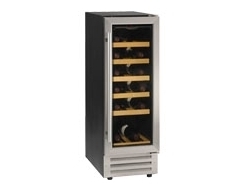 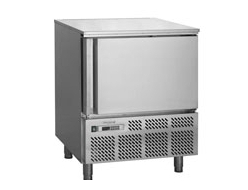 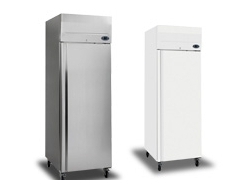 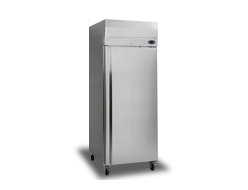 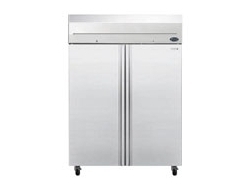 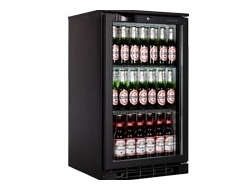 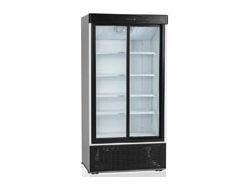 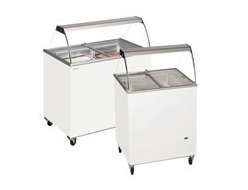 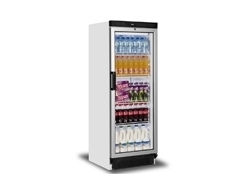 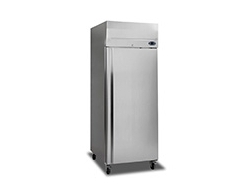 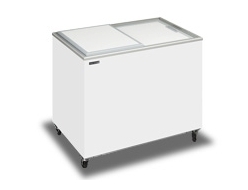 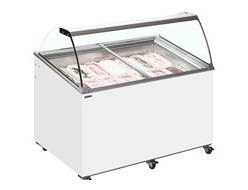 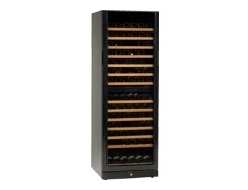 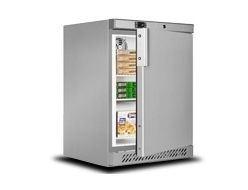 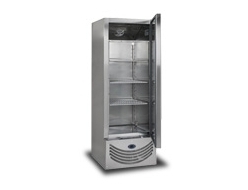 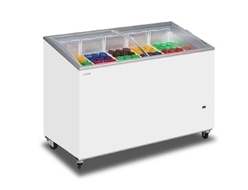 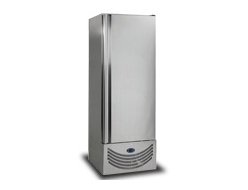 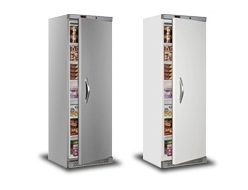 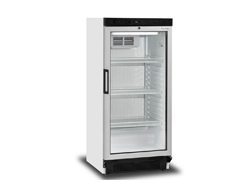 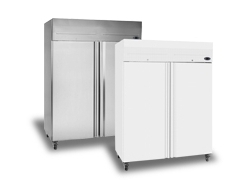 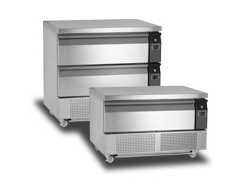 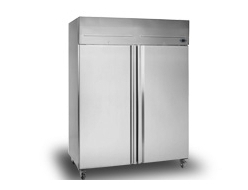 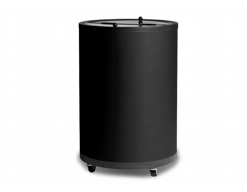 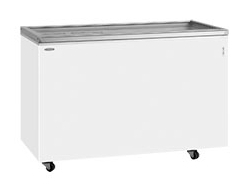 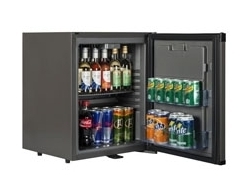 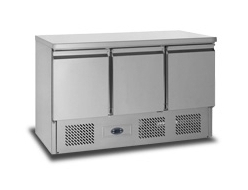 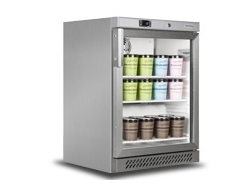 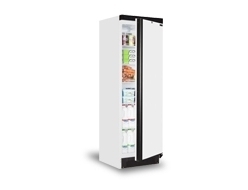 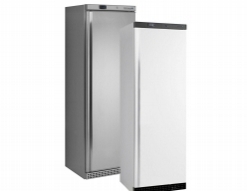 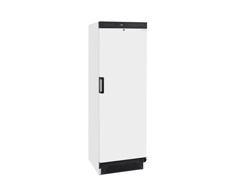 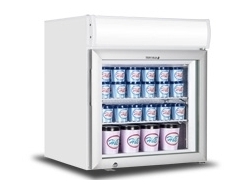 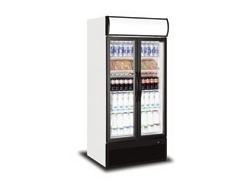 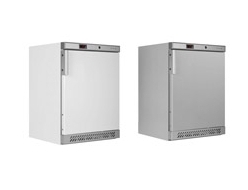 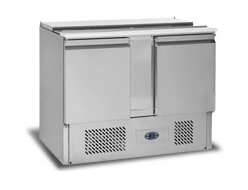 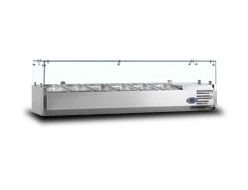 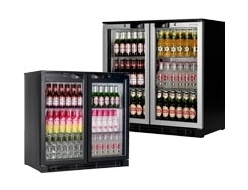 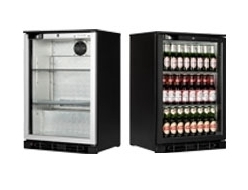 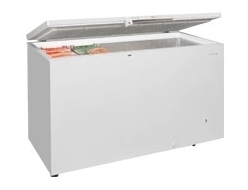 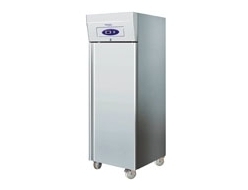 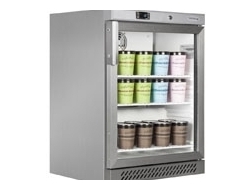 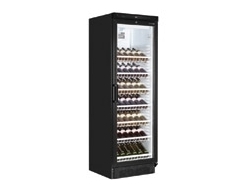 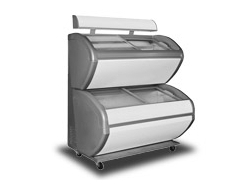 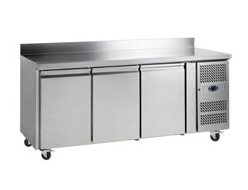 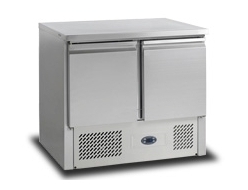 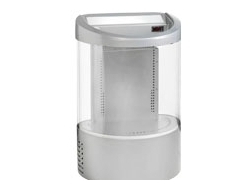 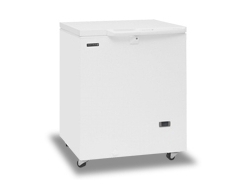 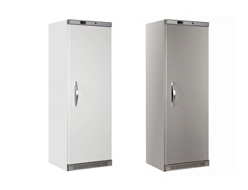 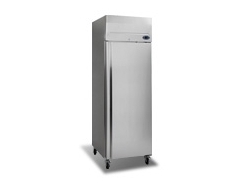 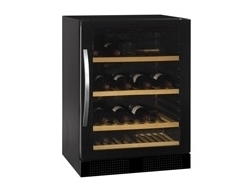 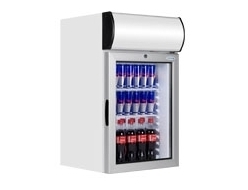 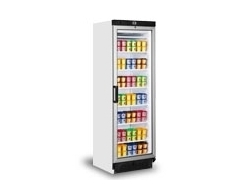 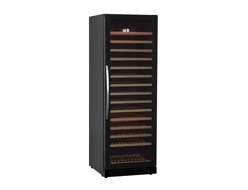 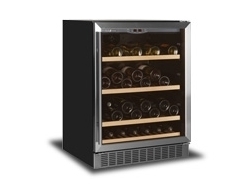 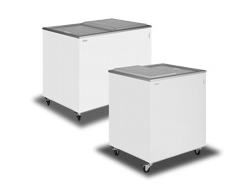 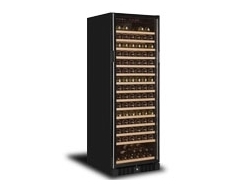 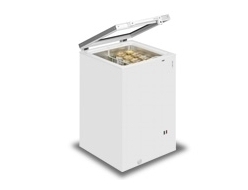 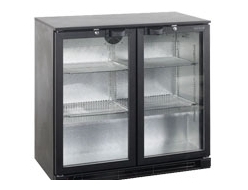 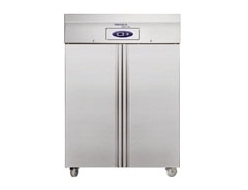 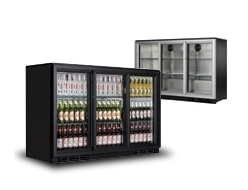 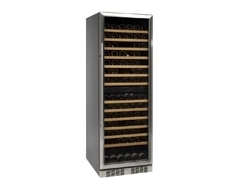 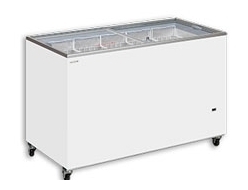 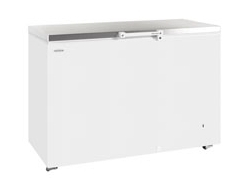 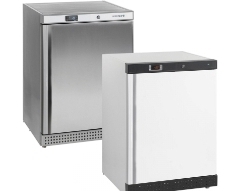 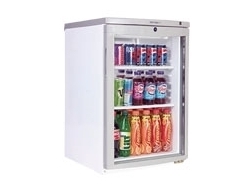 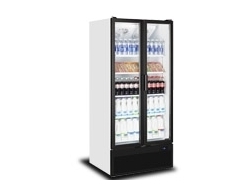 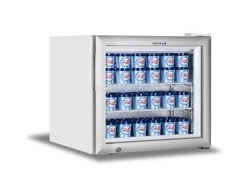 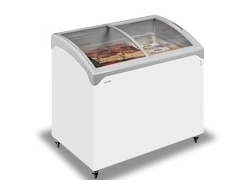 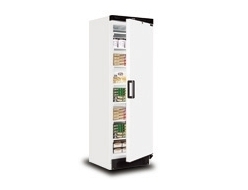 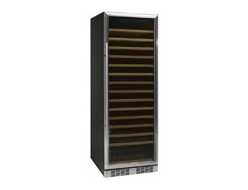 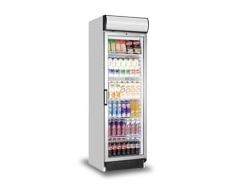 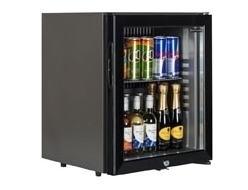 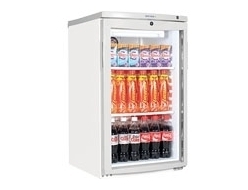 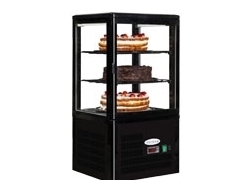 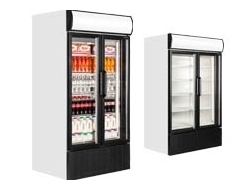 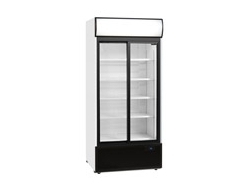 We carry many of the most popular Tefcold refrigeration and professional catering products, including commercial fridges, bottle coolers, wine fridges, chest freezers and more. 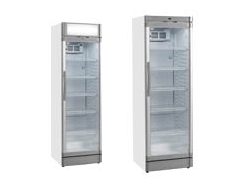 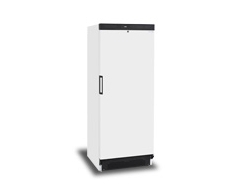 Here you’ll find our full range below - Tefcold refrigerators are some of our best-selling cabinets, and at Fridgesmart you’ll find everything you need at a competitive price. 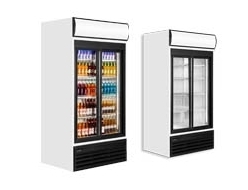 The Tefcold refrigeration business has grown significantly since its early days, and it’s now one of the largest and most well-respected suppliers in the world. 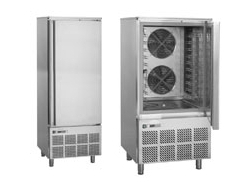 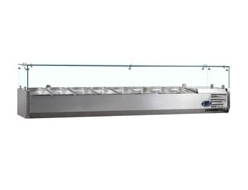 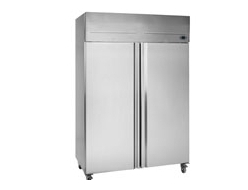 Tefcold was originally founded to create high quality solutions for the needs of the commercial refrigeration industry. 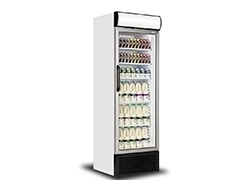 Our high quality customer service matches this ambition, so you can be sure you’re getting the best possible service.